Congratulations to Michael F. Steele who is now an official Certified Financial Planner! 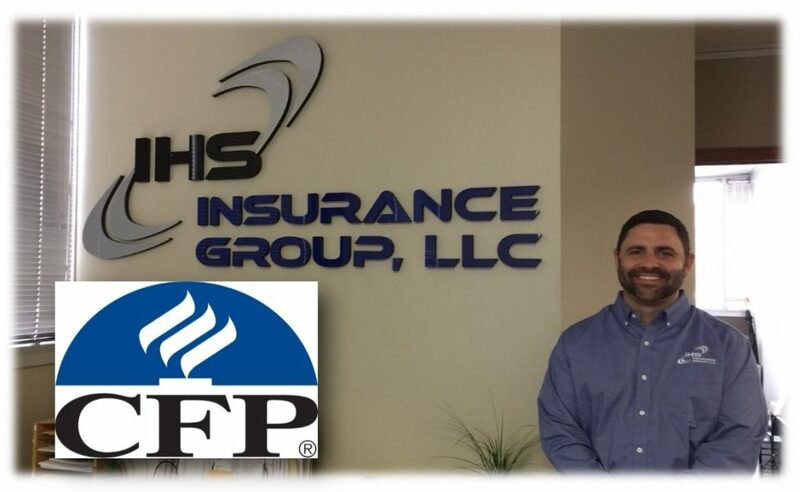 The whole team here at IHS Insurance Group are very proud of this tremendous accomplishment! Michael will specialize in retirement and estate planning as related to insurance products such as life insurance and long term care insurance.